Directly interact with who and what’s influencing the conversation. Streamline your audience engagement and influencer marketing strategy. Find your needle in the haystack. 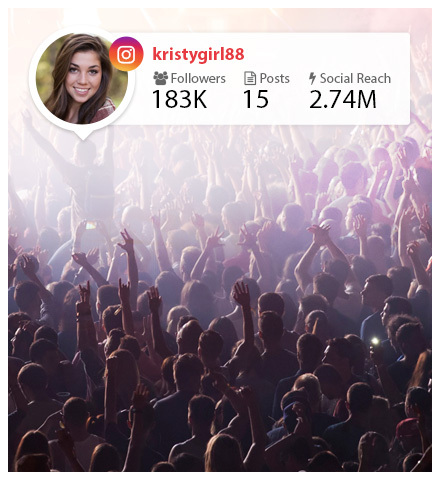 Identify high potential social influencers ideal for one-on-one engagement. Fans often respond enthusiastically when brands take an interest in their content, making them perfect candidates for appreciation campaigns that drive continued brand evangelization. 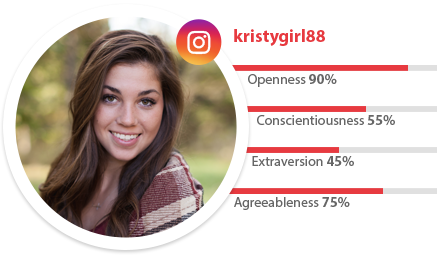 With Ampsy, you can now understand an influencer’s motivations through cognitive analysis of personality traits and interests, providing an easy way to personalize brand messaging and "surprise and delight" at scale. Talk with, not at your audience. 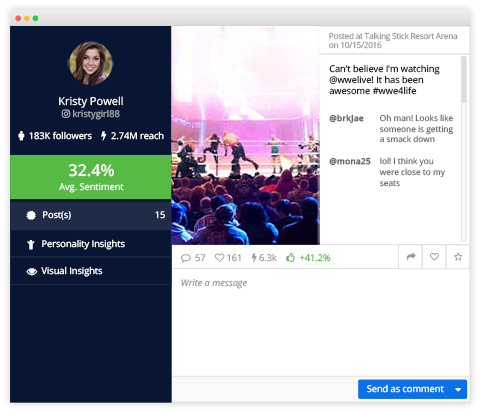 Surprise and delight your audience in real-time by sending a direct message or commenting on captured content from within the Ampsy platform -- your appreciation goes a long way.